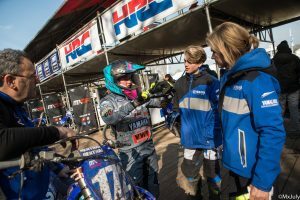 Lynn Valk is fiesty pushing racing 2019 Women MX World Championship to the limit- not holding back at only 16 years of age, not put off by peers race experience, and not shy of nailing points targets- all while still at school. 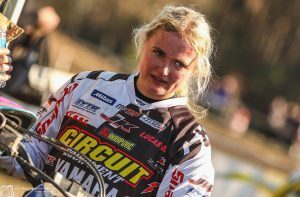 Having gained first-hand WMX action in 2018, the head-strong Valk from the Netherlands, has followed entry to Women MX World Championship Series of fellow Nation riders- Nancy Van de Ven, Shana van der Vlist and of course Dutch born MXGP and MX2 World MX Champion Jeffrey Herlings. Finishing 2018 WMX Overall in 11th with best performances at Assen GP going 10-8, #172 remains matter of fact on the new experiences racing WMX at MXGP’s. #172: ‘Going into 2018 Season we didnt have any expectations. We were hoping to get some points in the WMX. It was all new for me as I was 15 years old and rode on the Yamaha 125cc. This winter I switched to the 250F. I direclty liked the bike- it has much more power and speed’. 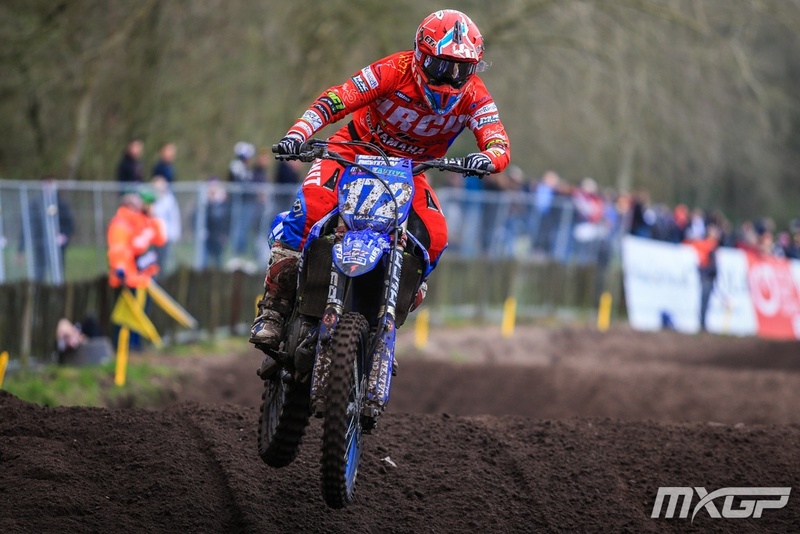 Heading into WMX Opening Round at Valkenswaard, Lynn set goals firm, stayed positive through-out GP weekend, took challenges on board and played the points gained forward. #172: ‘The focus for this year is to finish every time in top 10. WMX Opener first moto I took a really good start and finished 7th. It was a shame I injured my wrist in the Timed Practice so I lost my speed at the end of the race. Race two I had a really bad start P34. I rode back to P6, really happy about that’. With 6th WMX Opener Overall, and only 2nd full WMX Season, Lynn heralds new chapter of Women MX World Championship riders willing to commit to racing a tough sport. 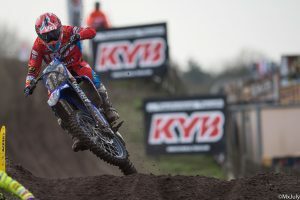 Backed by JK Yamaha Racing, Lynn shifts the boundaries on Brand/Team endorsement of WMX Rider while same time re-configures credibility of WMX for raising sponsor-Brand awareness to fans and mainstream public. As Lynn puts it: ‘I am really in my second year riding for JK Yamaha Racing. The past years I’ve been riding 85cc in Holland. And 2017 I finished 5th in the Honda 150c Cup. ‘In 2018 I was in my Junior exam year at school so I didn’t have much time for practice during the week. Now I go 1 day to school and I work 3 days a week so I have more time for training’. And training has been racing against male counterparts. All of which brings Lynn’s spirit to race up front to the fore- heading into 2019 WMX Rounds: 2-5. #172: I really like to race with the woman. In the past years I’ve only ridden with boys. Even though I’m only 16 now, I try to improve every race to become better and stronger’. ‘I want to thank JK Yamaha Racing together with my main sponsor VWP for car lease and giving me this opportunity for 2019.